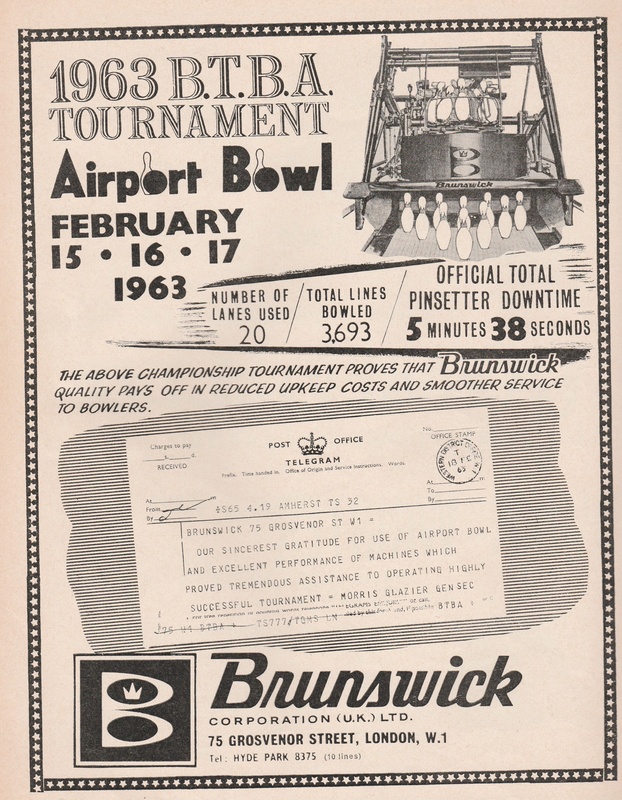 The purpose built 24-lane Brunswick equipped Airport bowl was opened, by the Brunswick Corporation of America on 14th February 1963, and very quickly became a favourite and busy tenpin bowling centre. 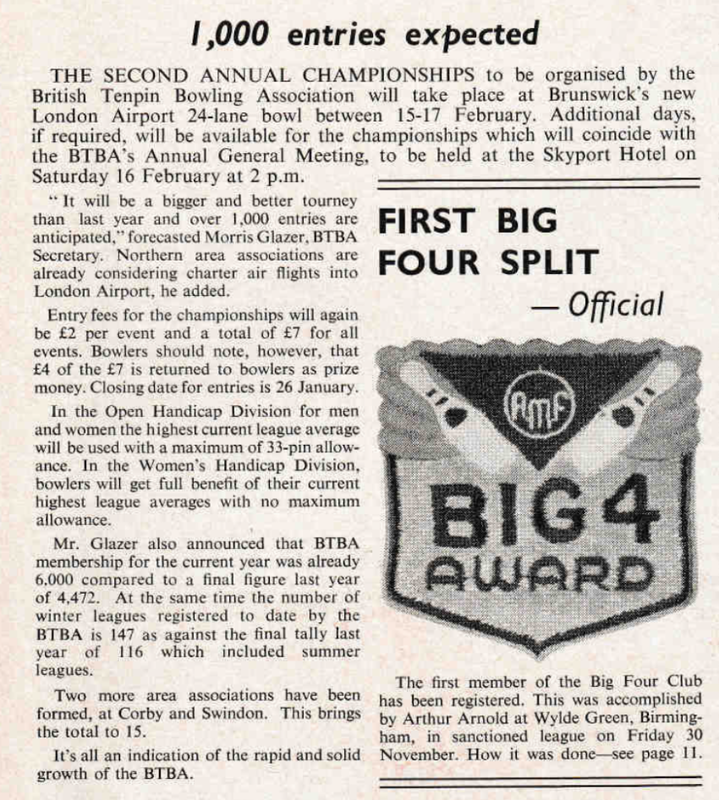 Soon after the opening an Inter-Airline tournament was held and this led to the 2nd Annual BTBA Championships being held soon afterwards. 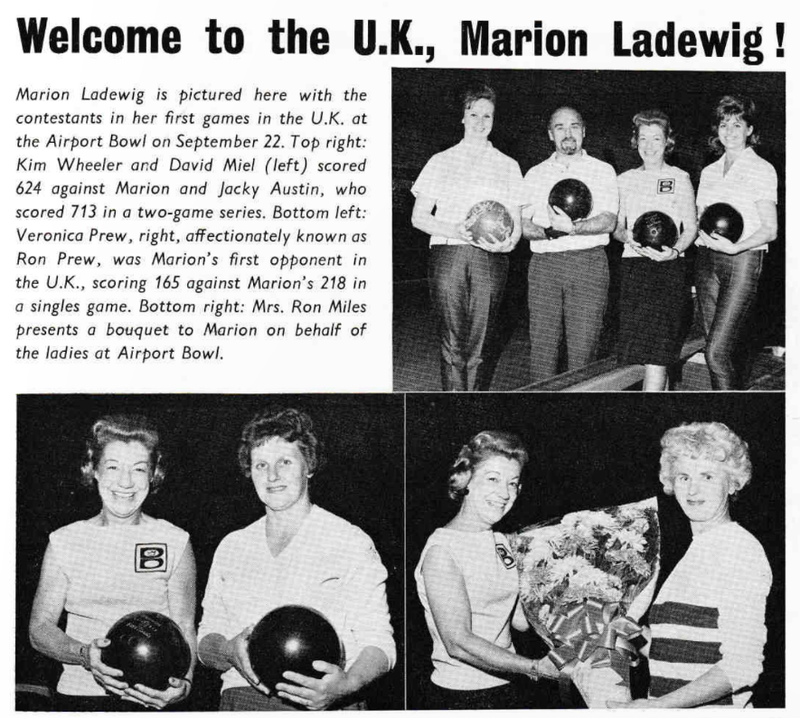 Marion Ladewig was one of the first American ten-pin bowlers to visit the UK and Airport bowl. She was named Female Bowler of the Year by the Bowling Writers Association of America a record nine times between 1950 and 1963. The centre flourished very successful, so much so, that for long periods of time it operated on a continuous 24-hour basis. 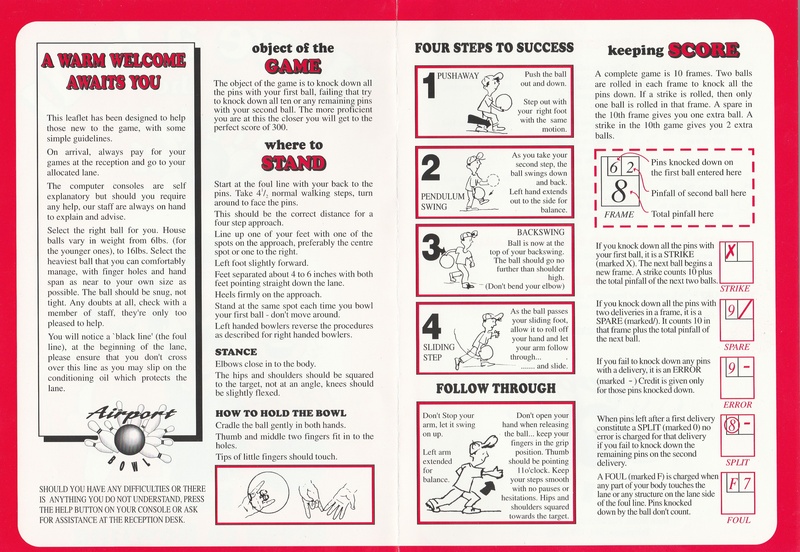 It also became very successful as the home for a number of major tournaments over the following years. 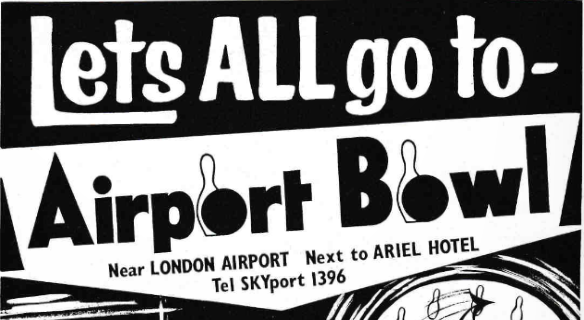 In 1970 when the Brunswick Corporation pulled out of the UK the bowling centre was sold to Strand Hotels Ltd which was a subsidiary of J Lyons Ltd. In 1975 a major fire in the pinsetter area almost closed the centre just before an important international tournament was due to take place. 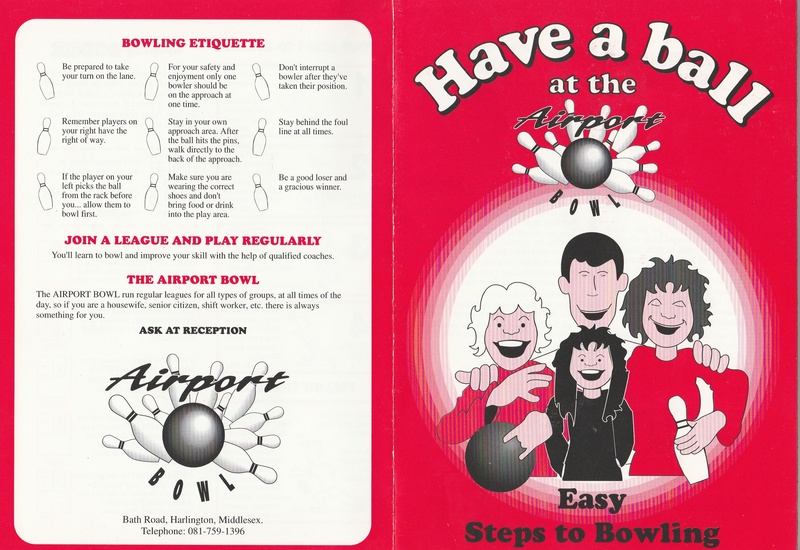 The centre was closed for a few days but was cleaned up enough to allow bowlers to practice before the tournament took place. 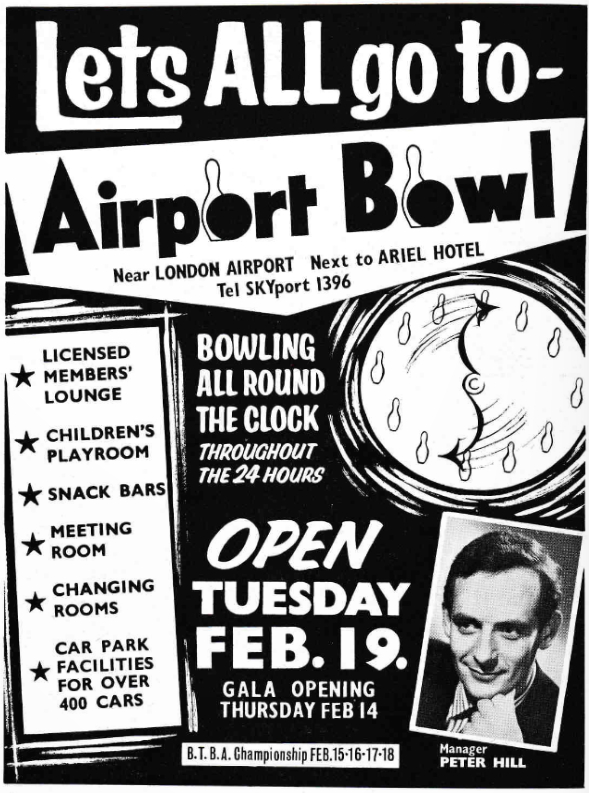 Strand Hotels operated the centre until January 1977 when it was transferred to JL Catering Ltd (also a subsidiary of J Lyons) and ownership changed again in September 1978 when Allied Breweries purchased the JL Catering company. 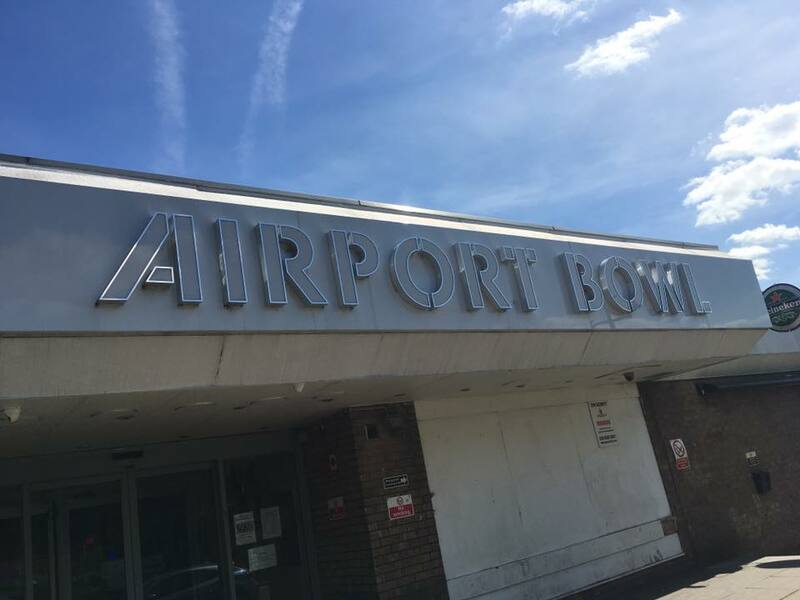 During 1988 a £2 million major refurbishment took place and, following the sale of some adjoining land, the centre was expanded and became a 36-lane operation. The total refurbishment proved very successful increasing profits from £0.25 million in the year following to a £1.25 million profit by 1992. Whilst the success continued during the 1990’s, ownership changed on a number of occasions with the centre ending up with the Spirit Group of Allied Domecq PLC. In 2007 the centre was sold again, this time to the property development company Riva Properties Ltd. In February 2009 it was reported that the site was to be redeveloped to include a 560-room hotel and conference centre with many other facilities including a 20-lane centre. Probably due to the recession at that time the plans did not come to fruition and the centre continued to operate as normal. During 2018 the free fall pinsetters were replaced with string machines. 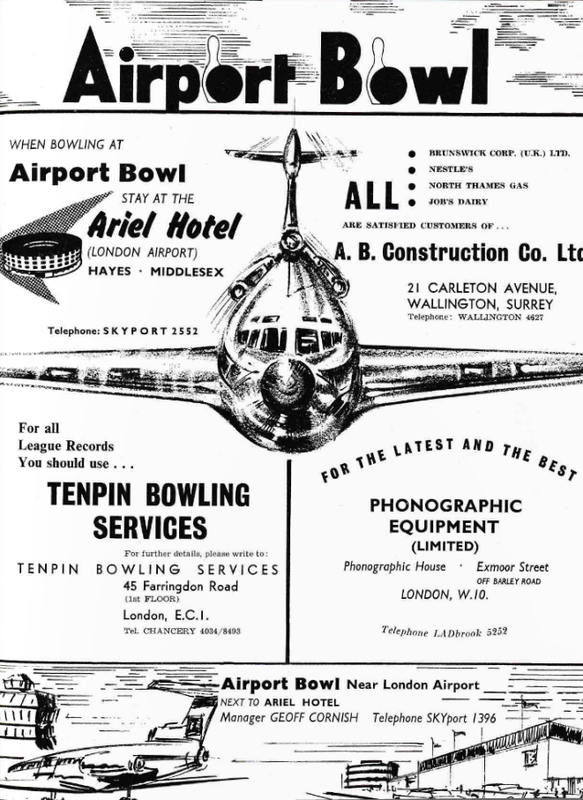 The centre is now, at 55 years old, the oldest of the original bowling centres in the UK to be still operating.